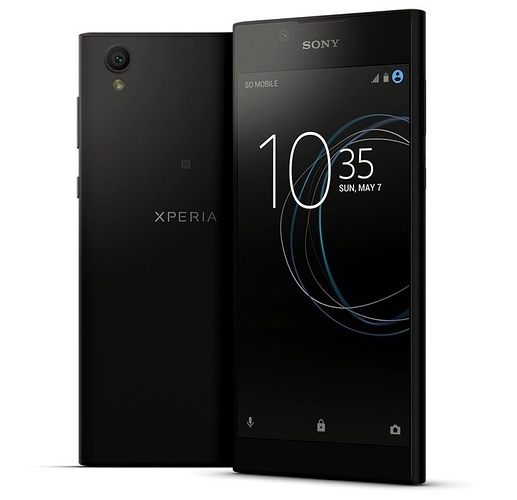 Sony recently announced its latest smartphone from the L-series, Xperia L1 internationally. The phone comes with 5.5 inch HD display but still feels compact with its narrow bezels. Powered by quad core Mediatek MT6737T processor, the phone runs on Android 7.0 and brings 2 GB of RAM. 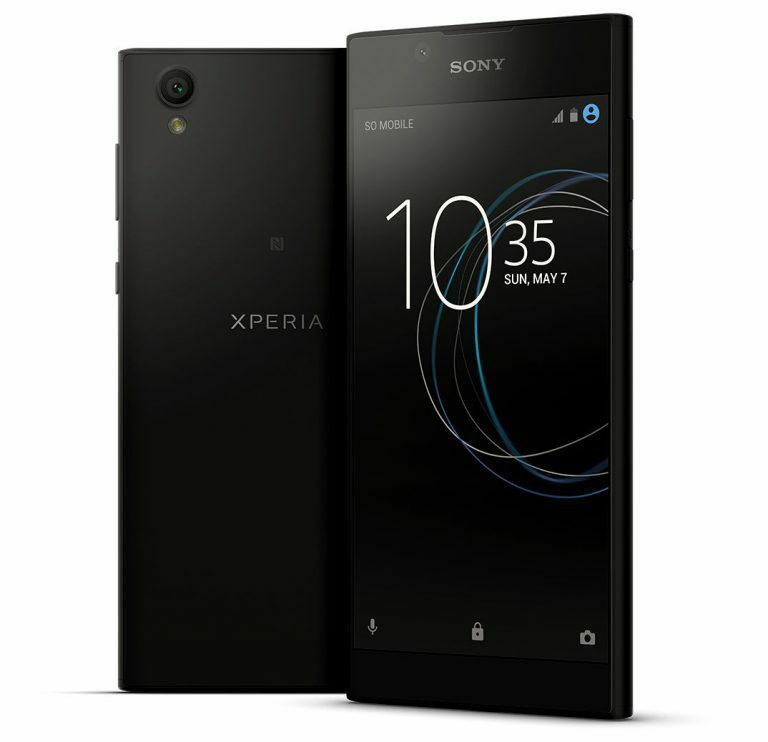 Sony offers an internal storage of 16 GB while the same can be expanded through microSD card slot. It will be offered in both single and dual SIM options, largely depending on the market demand. 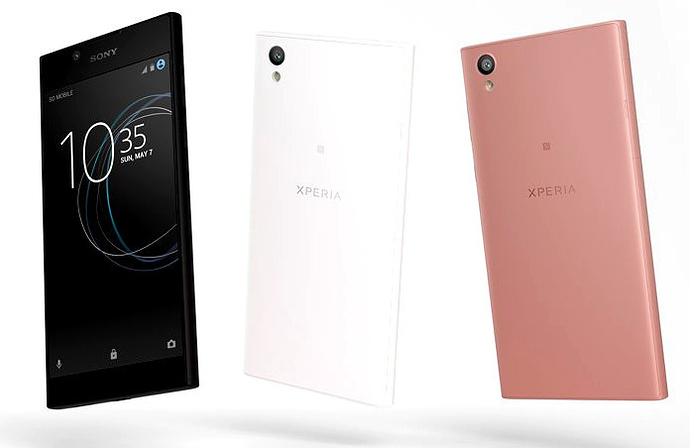 Xperia L1 comes with 13 MP camera with LED flash for the rear and 5 MP camera for the front. It weighs quite high at 180 grams while the 8.7 mm of given thickness is still very impressive for a phone of its class. Sony uses 2620 mAh battery with Qnovo Adaptive Charging. Xperia L1 will launch in North America in April while the shades on sale will include White, Black and Pink.